Home / Entertainment / What’s Going on at the Roger Williams Park Zoo this April! In celebration of Endangered Species Day (May 17, 2019) Roger Williams Park Zoo, co-sponsored by Jerry’s Artarama of Providence, is accepting art entries from local K-12 grade students and homeschoolers in the New England area depicting threatened/endangered species. Endangered Species Day is an opportunity to raise awareness about the importance of protecting endangered species, their habitats, and learn what we can do to help protect them. For complete details, contest guidelines and to submit your entry please visit rwpzoo.org. FrogWatch trainings cover the importance of amphibians in the environment, how monitoring our local population helps to protect them, factors to consider in choosing a site to monitor, how to tell frog species apart by their calls and how to report findings to FrogWatch USA. Become a citizen scientist with FrogWatch USA and help save our frogs! Pre-registration is required. 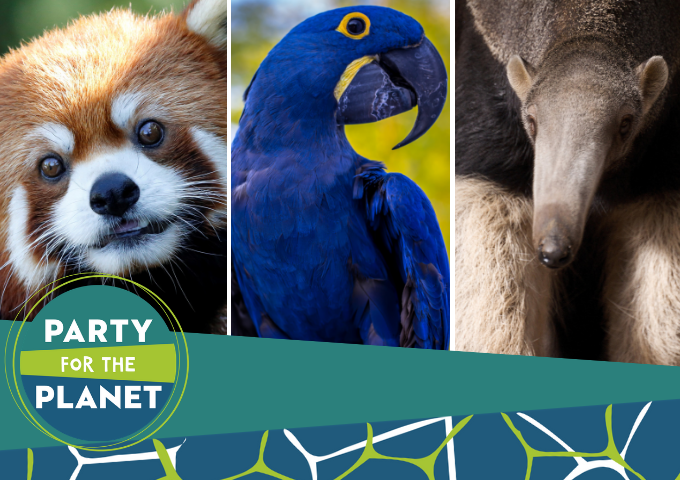 It’s time to party, Party for the Planet that is April 16 & 17 (rain date April 18). This year’s event highlights the Zoo’s conservation and animal care: Join us in engaging experiences that empower you to help conserve wildlife and wild places. Visit the new Faces of the Rainforest exhibit, participate in animal encounters, hear New Inca Son: The Best in Andean Music & Dance’s music of South America, join a drum circle, and learn about animals from around the world. Also, test your soccer skills with the New England Revolution, bowl with Lang’s Bowlarama, and take photos with mascots like Roger the red panda! Please note: Activities run from 10:00 am – 3:00 pm each day and are FREE with Zoo admission. Come experience the fun and entertainment of the Roger Williams Park Carousel Village and enjoy some of the best local food trucks around! 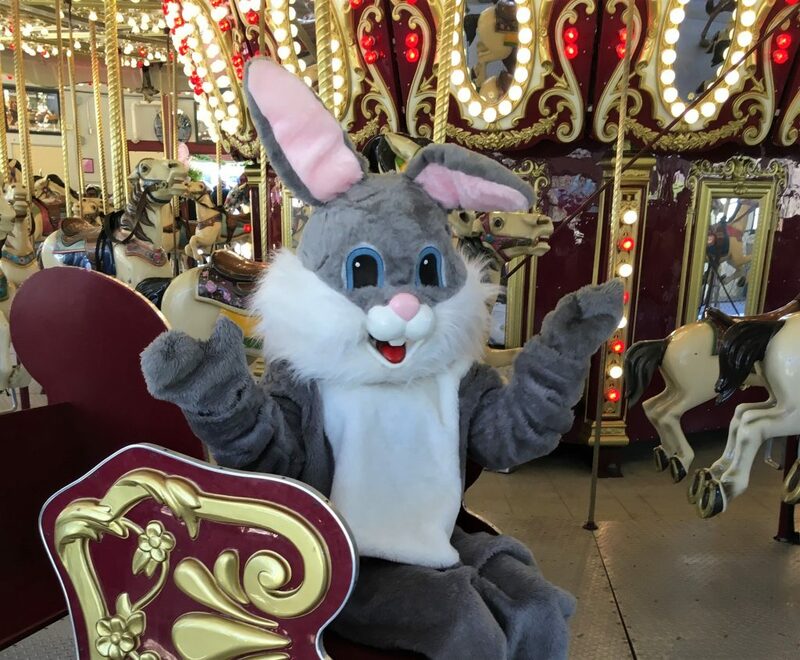 Ride the Carousel, explore Hasbro’s Boundless Playground, hop aboard the Carousel Express train, listen to live entertainment and more. Invite your family and friends and leave the cooking to us. Previous Top 5 Upcoming Events in Rhode Island!